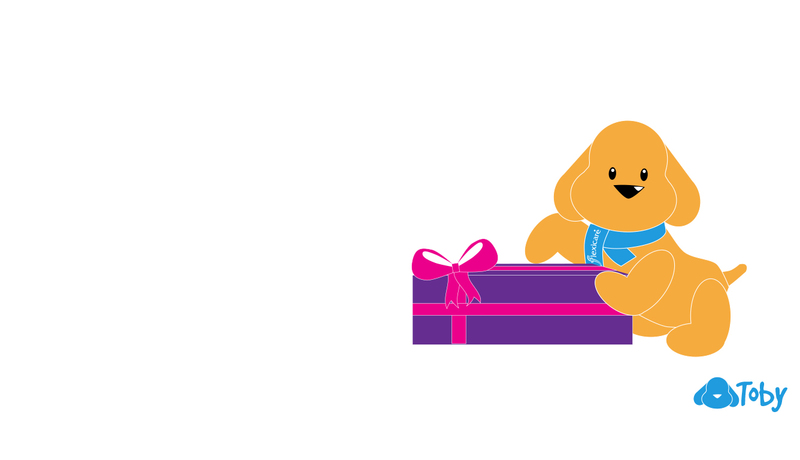 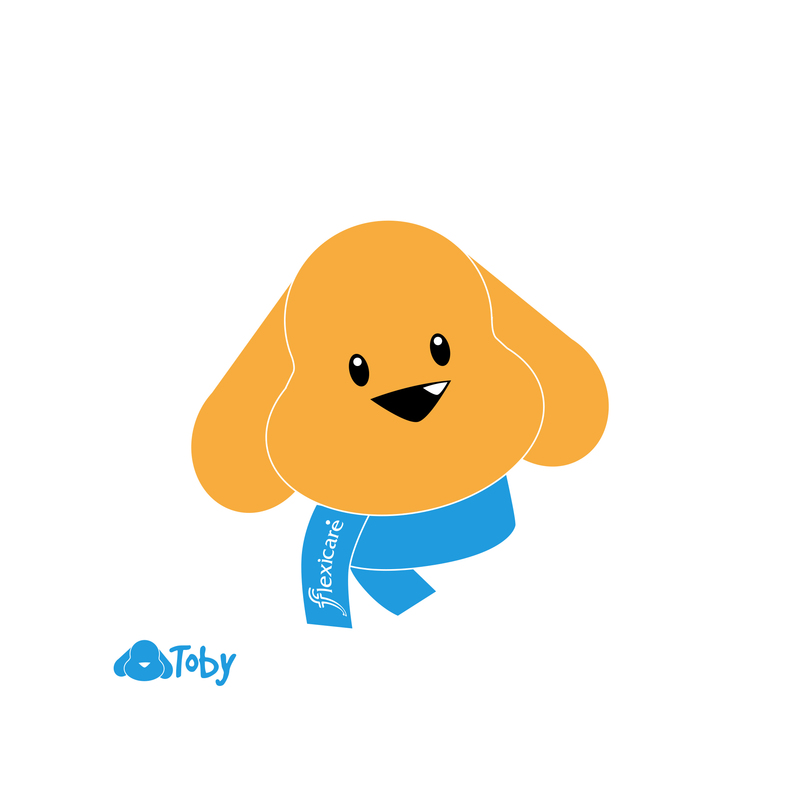 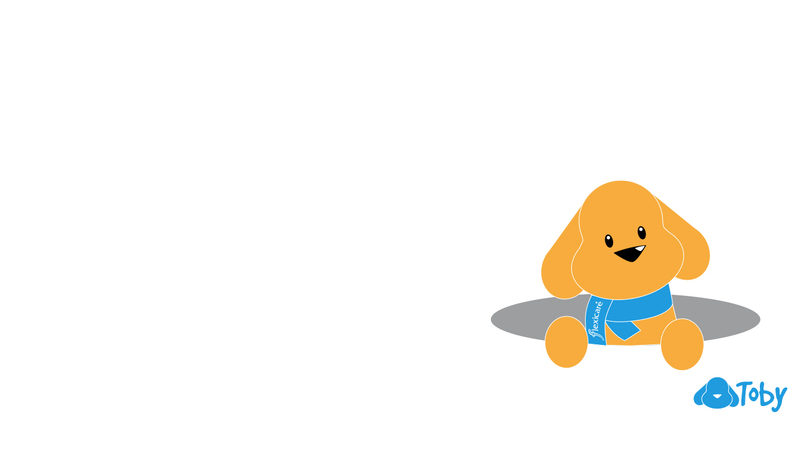 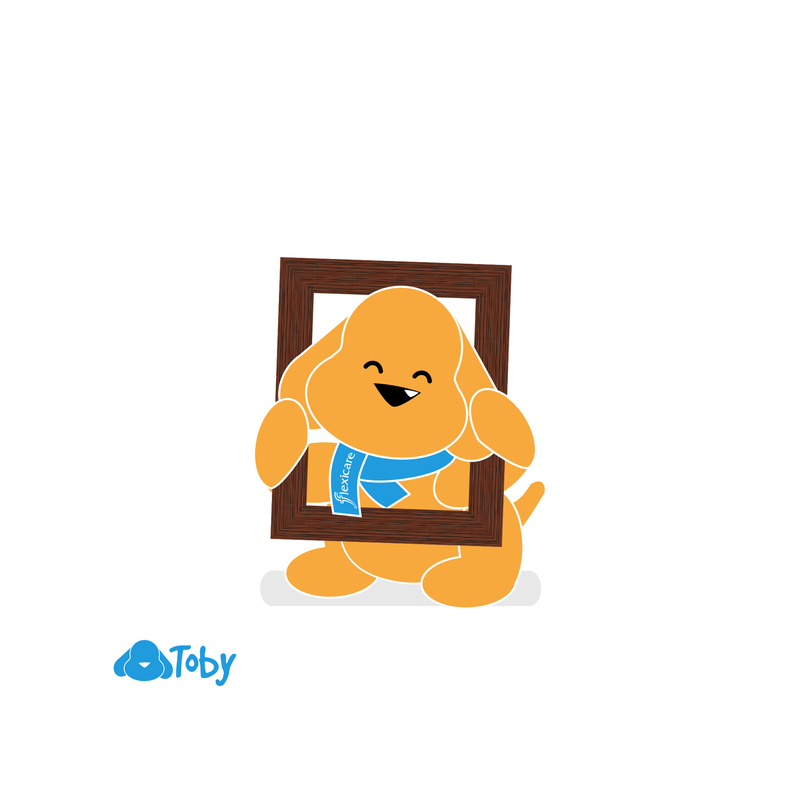 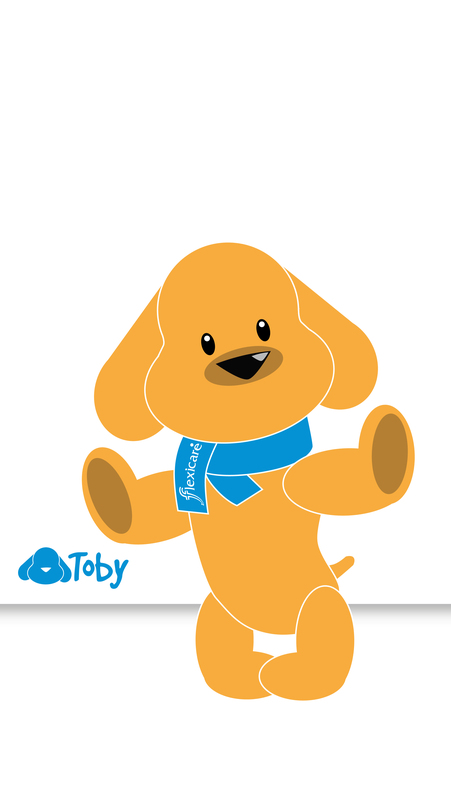 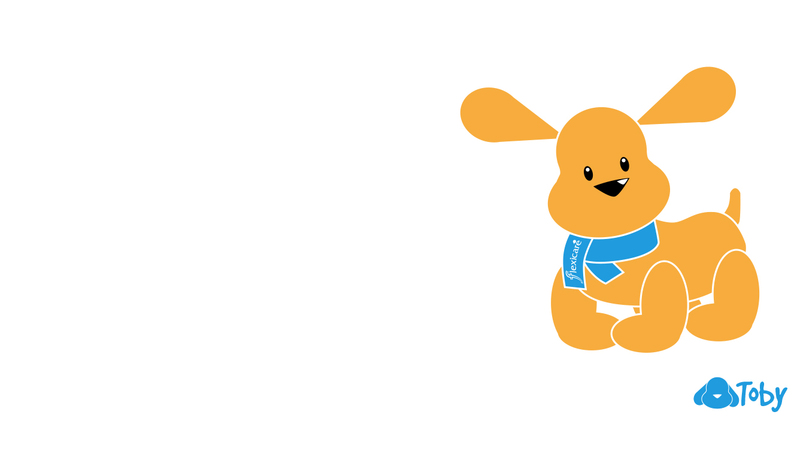 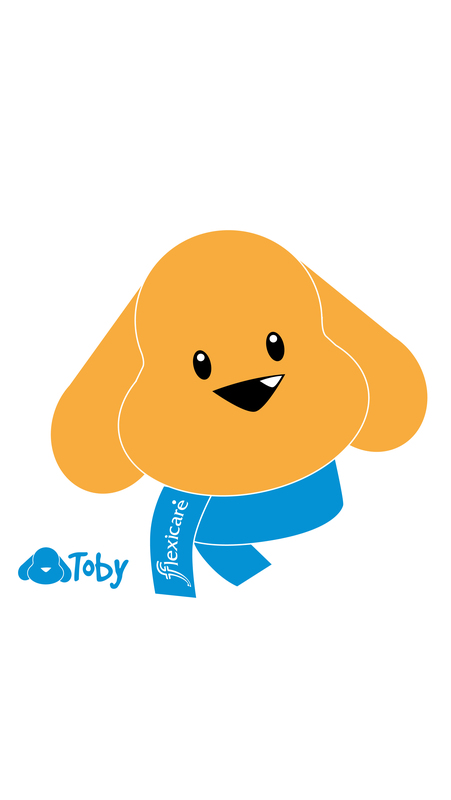 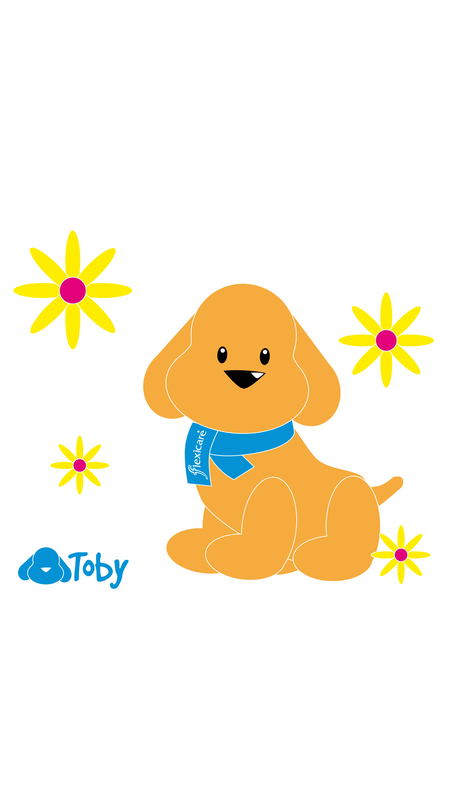 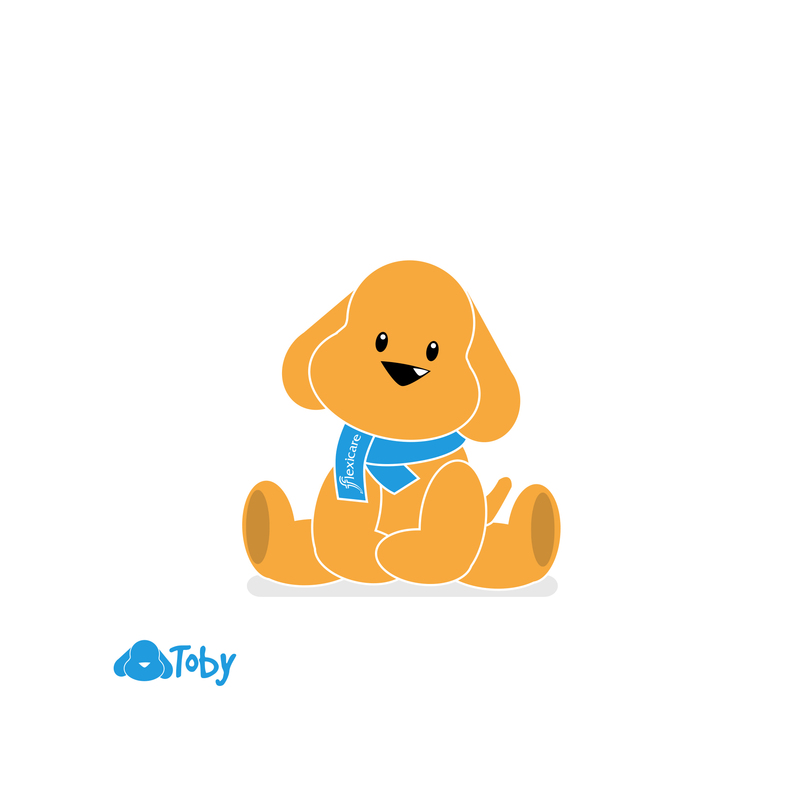 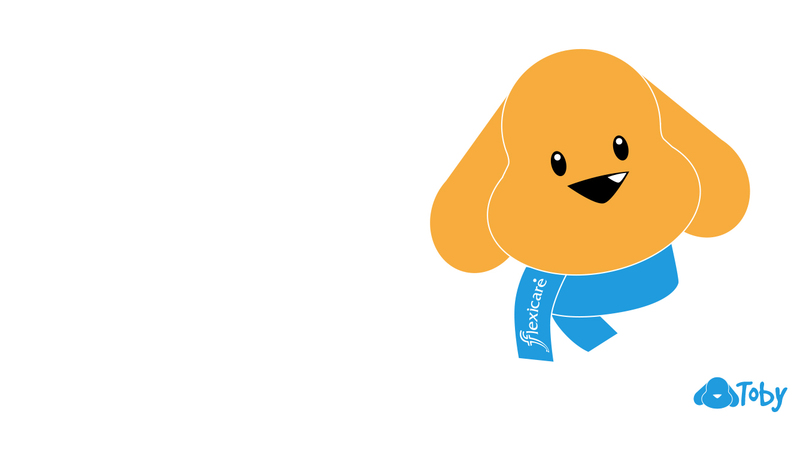 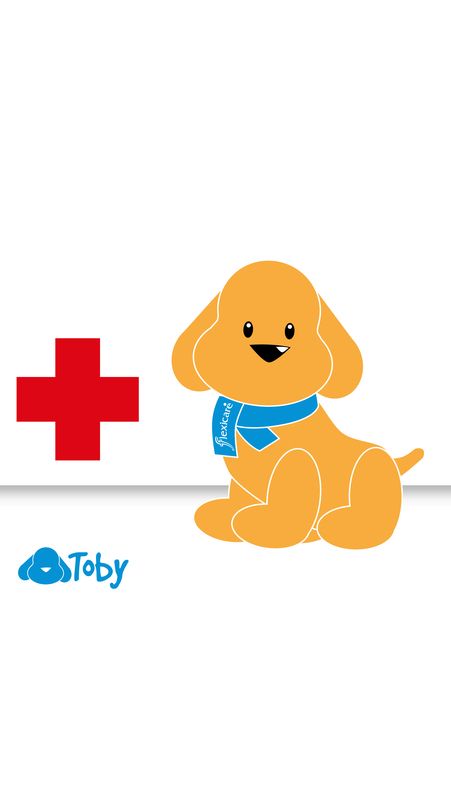 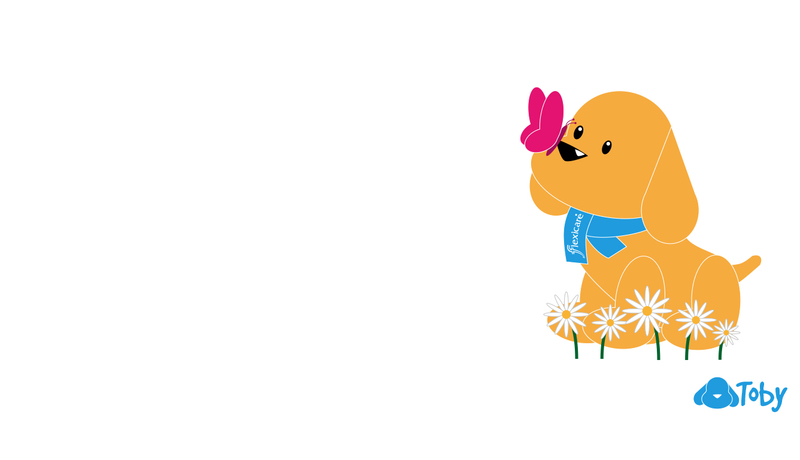 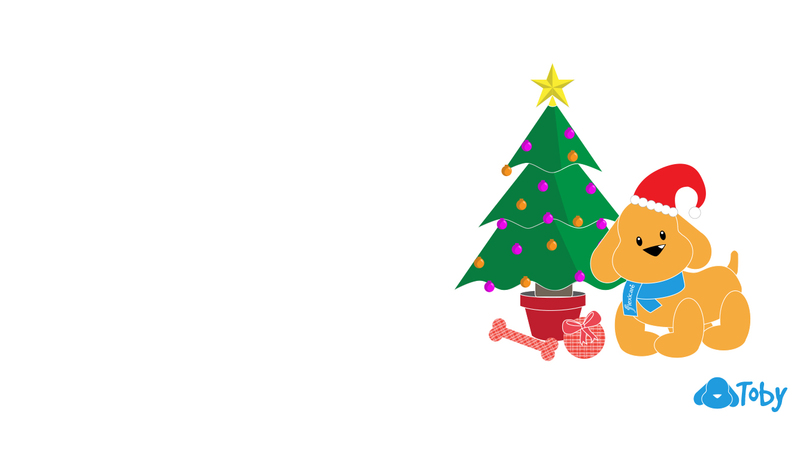 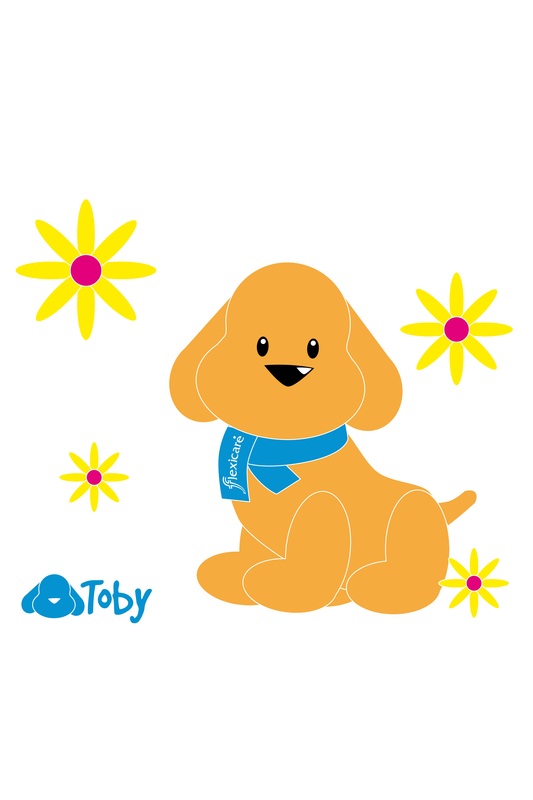 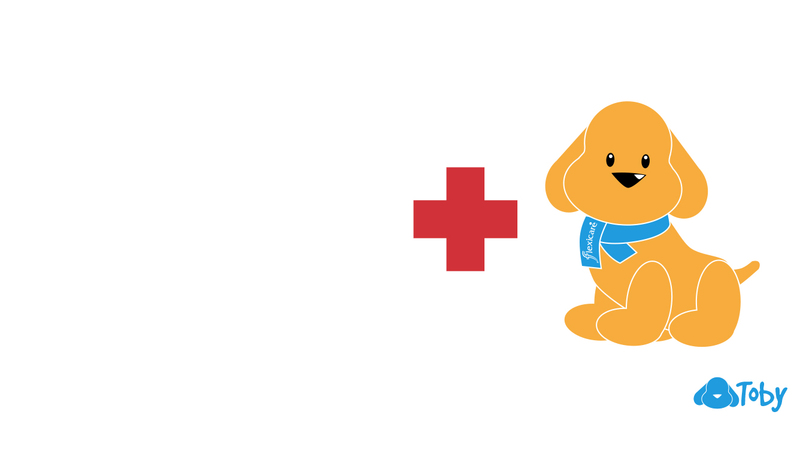 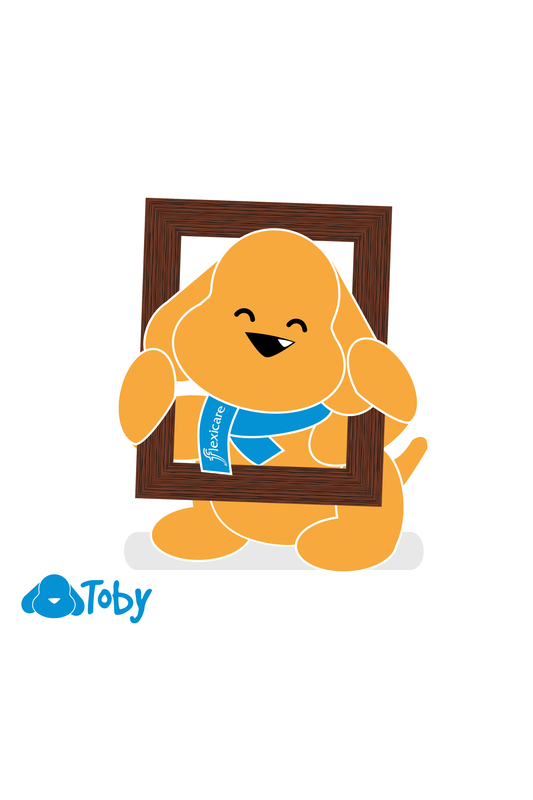 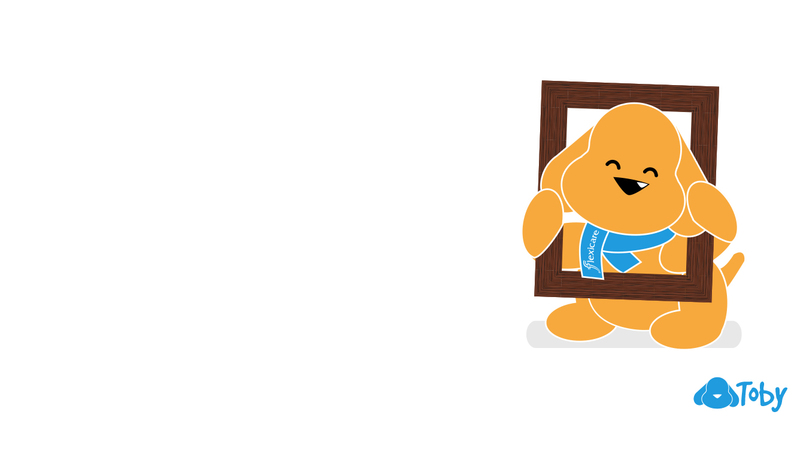 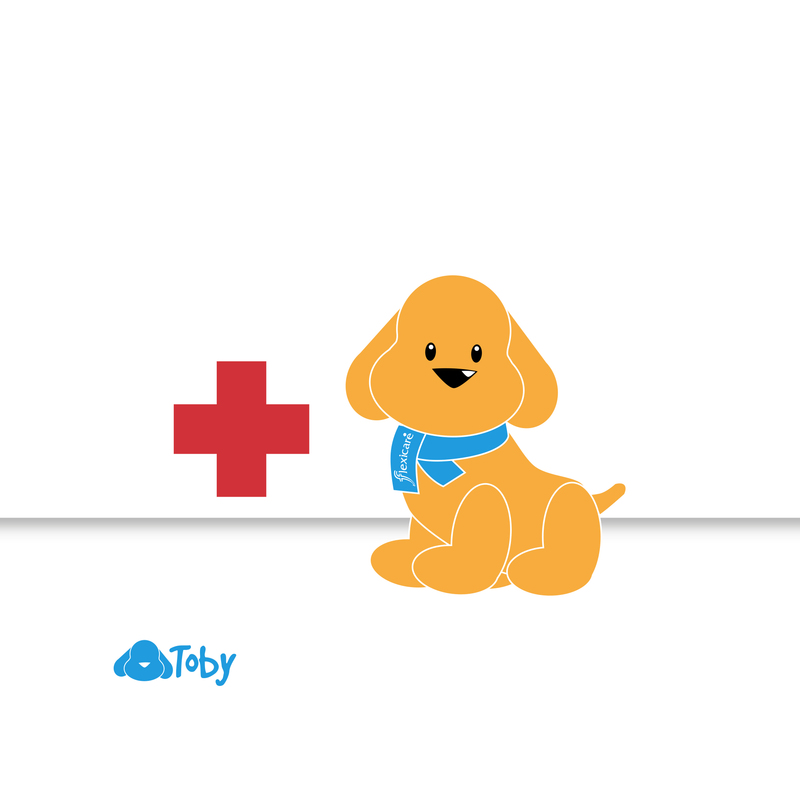 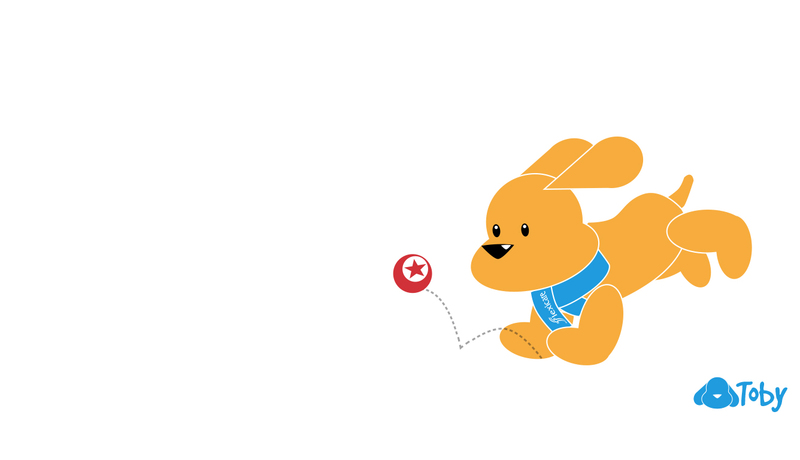 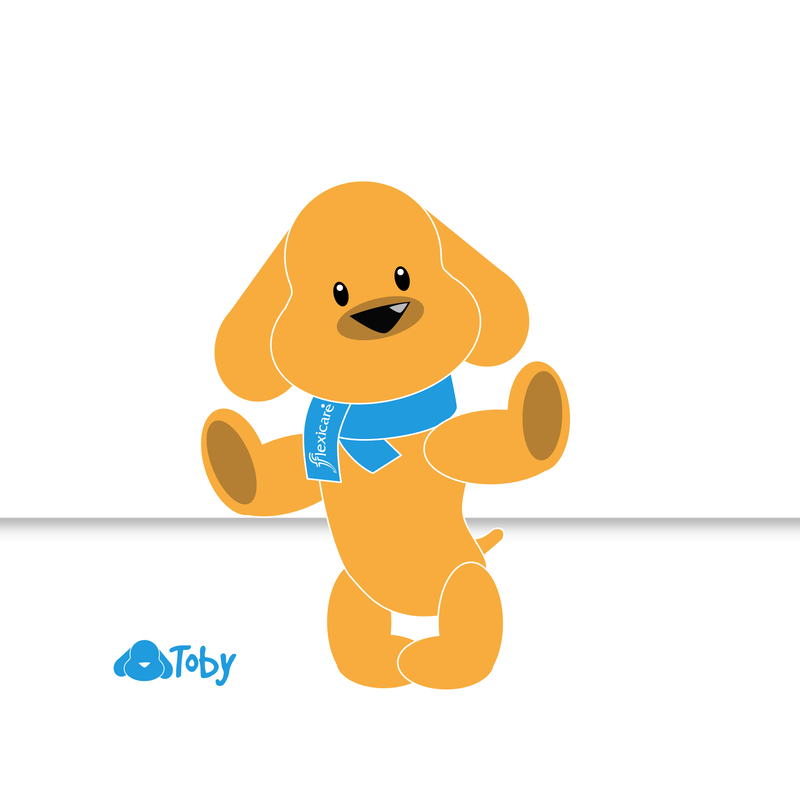 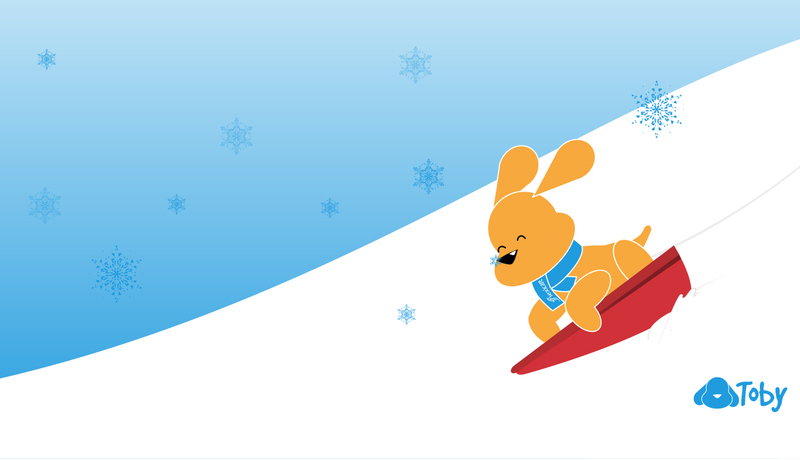 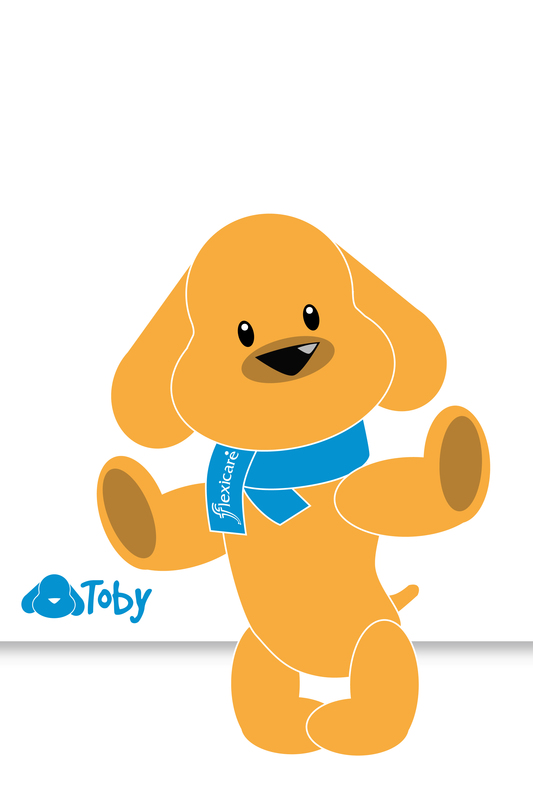 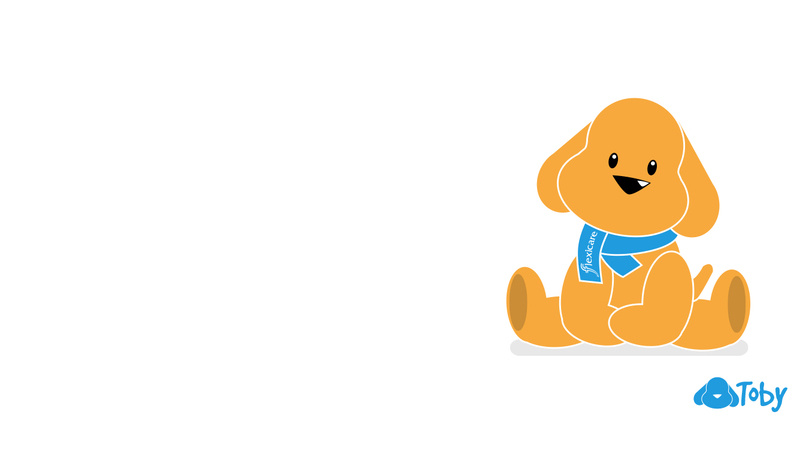 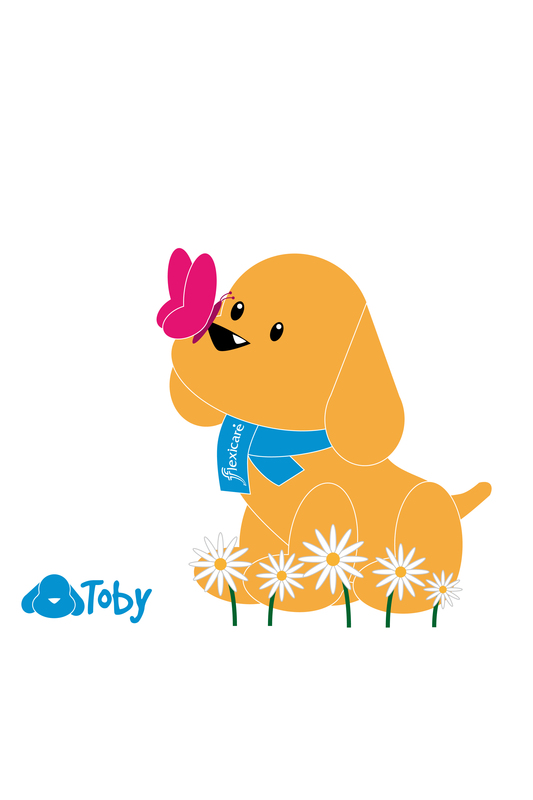 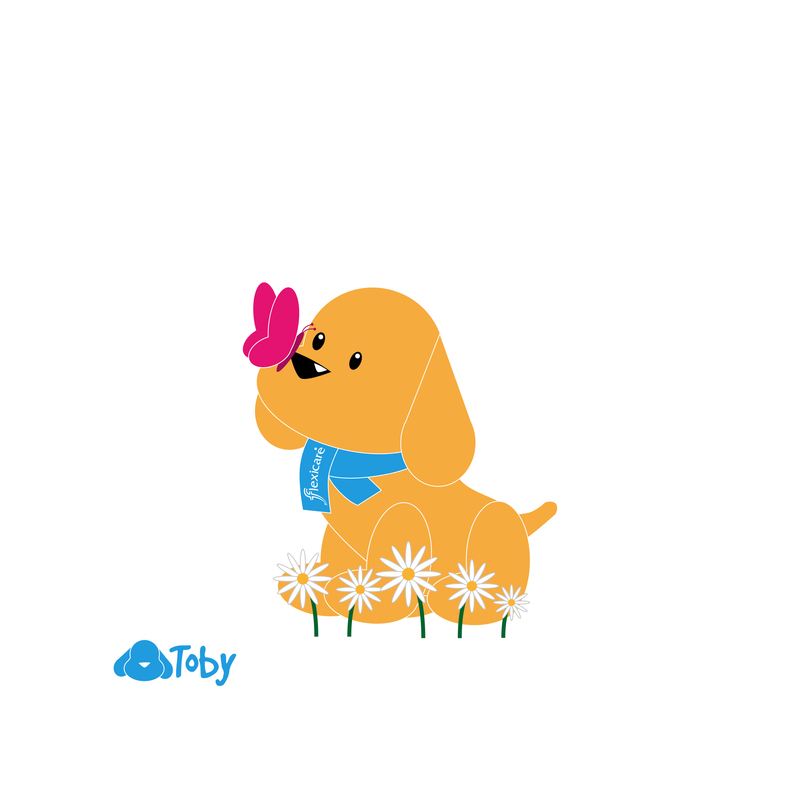 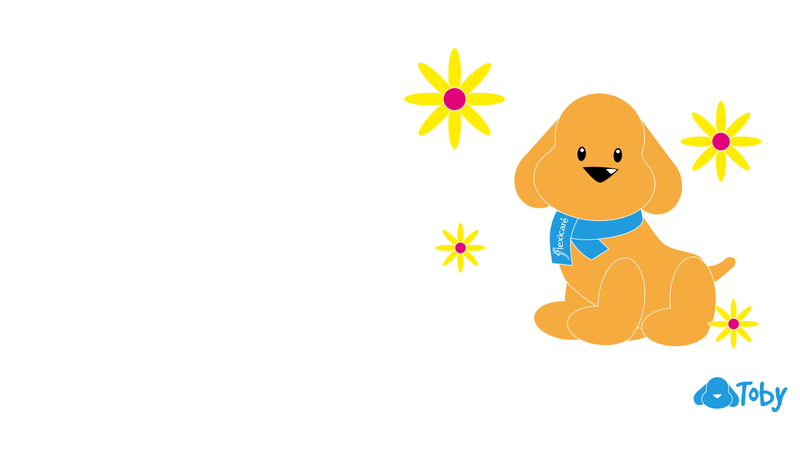 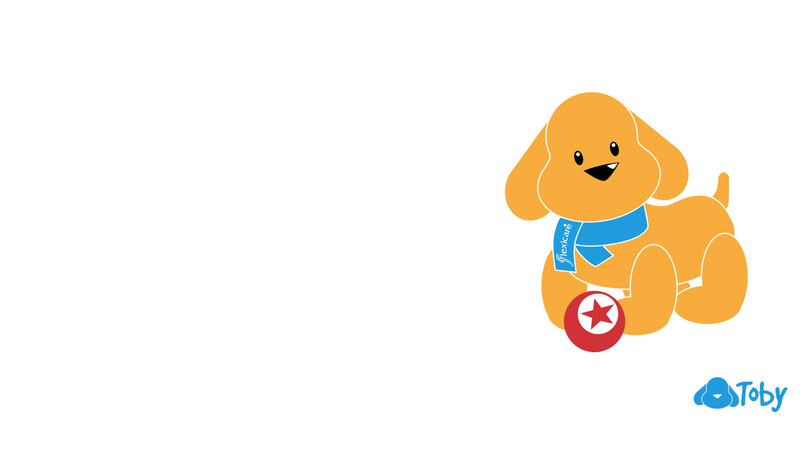 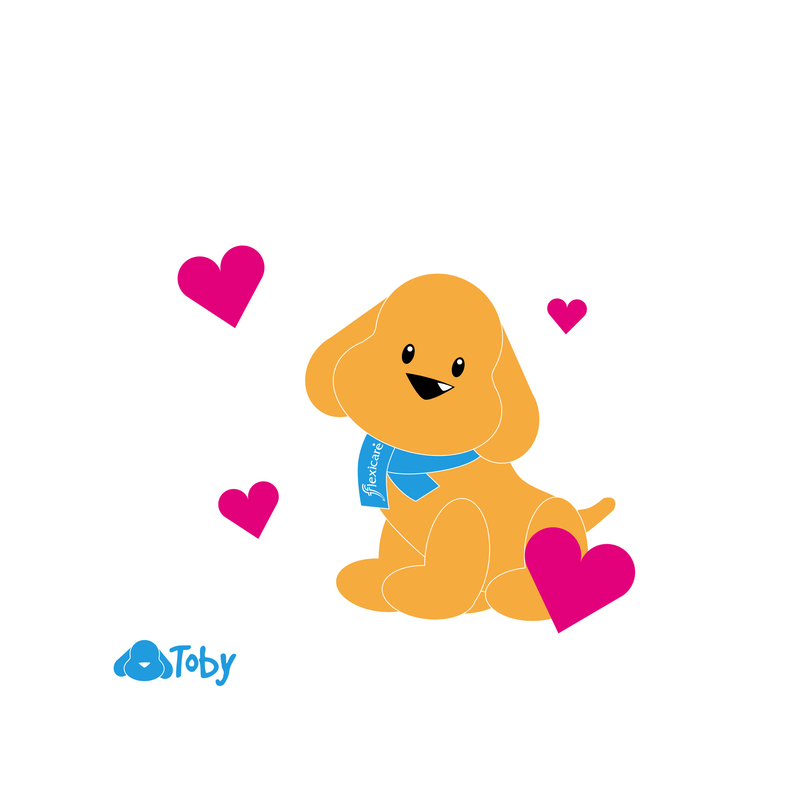 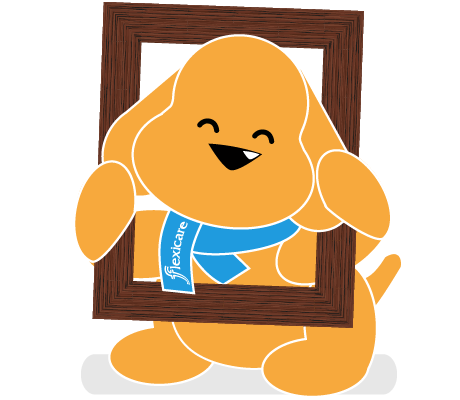 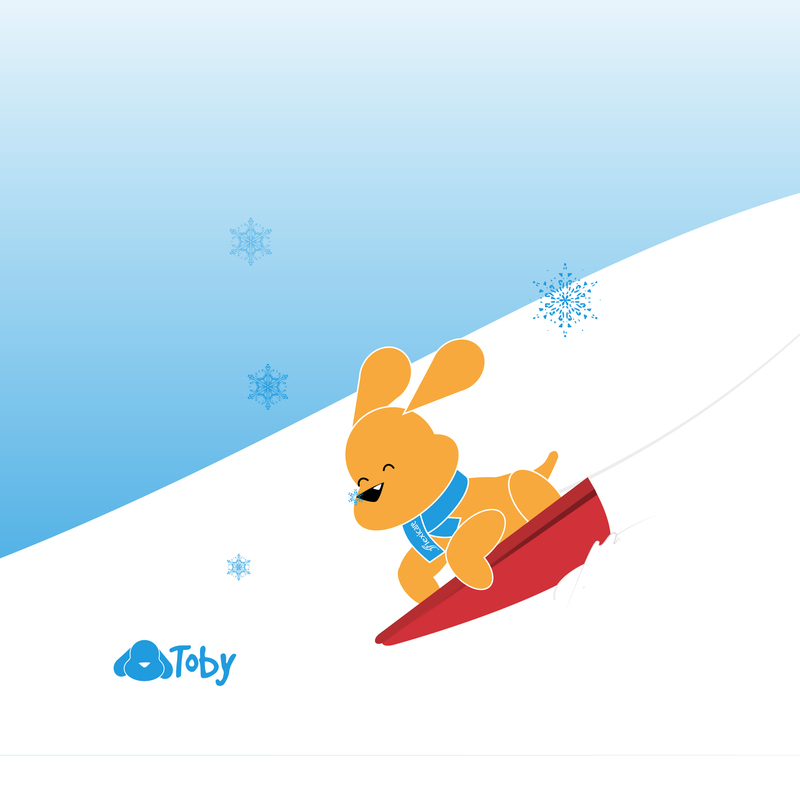 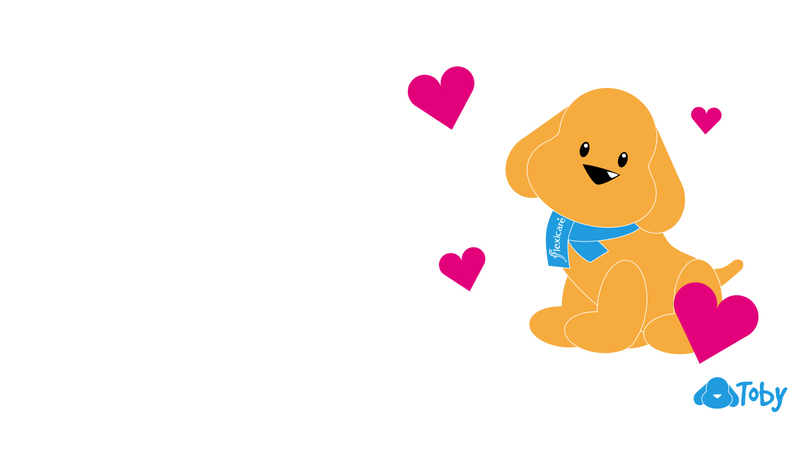 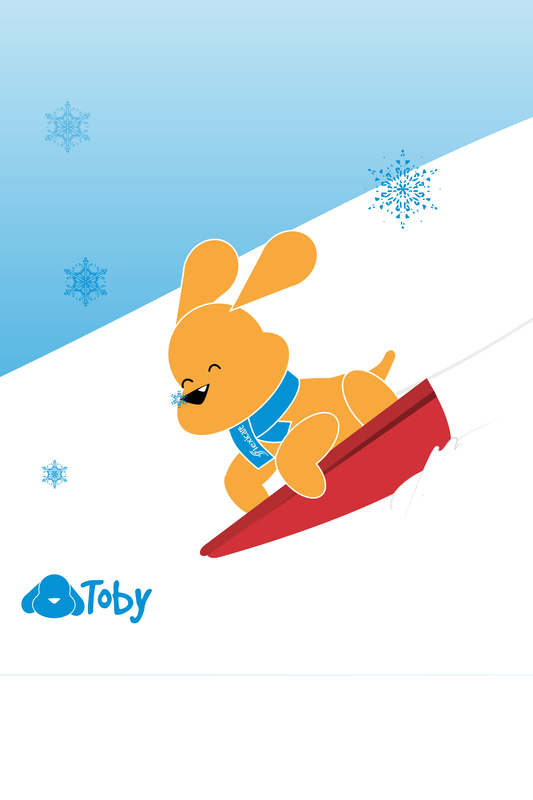 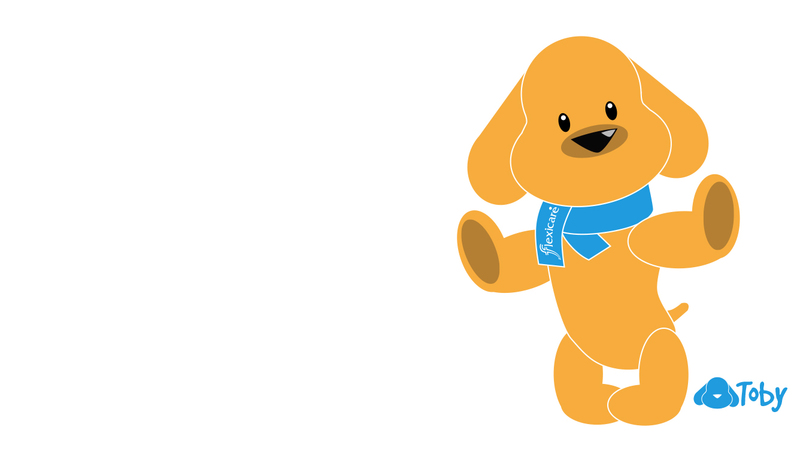 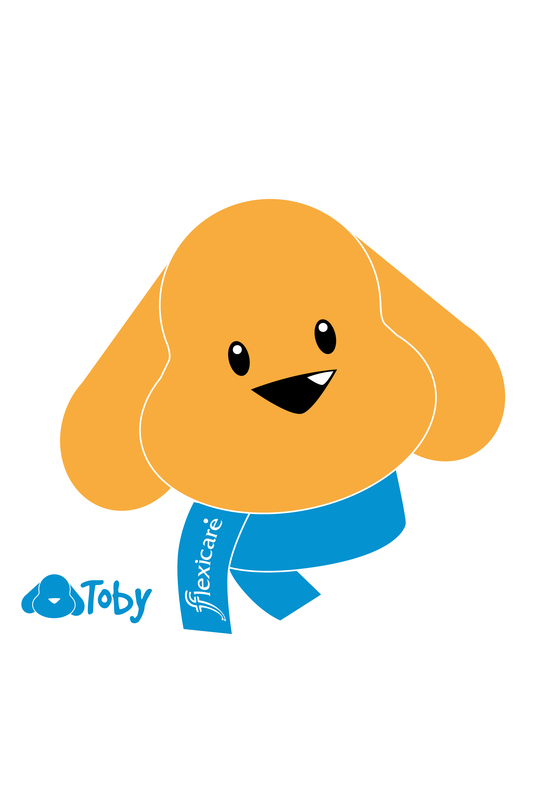 Download these fun pictures of Toby to your iPhone, iPod, iPad or other handheld gizmo! 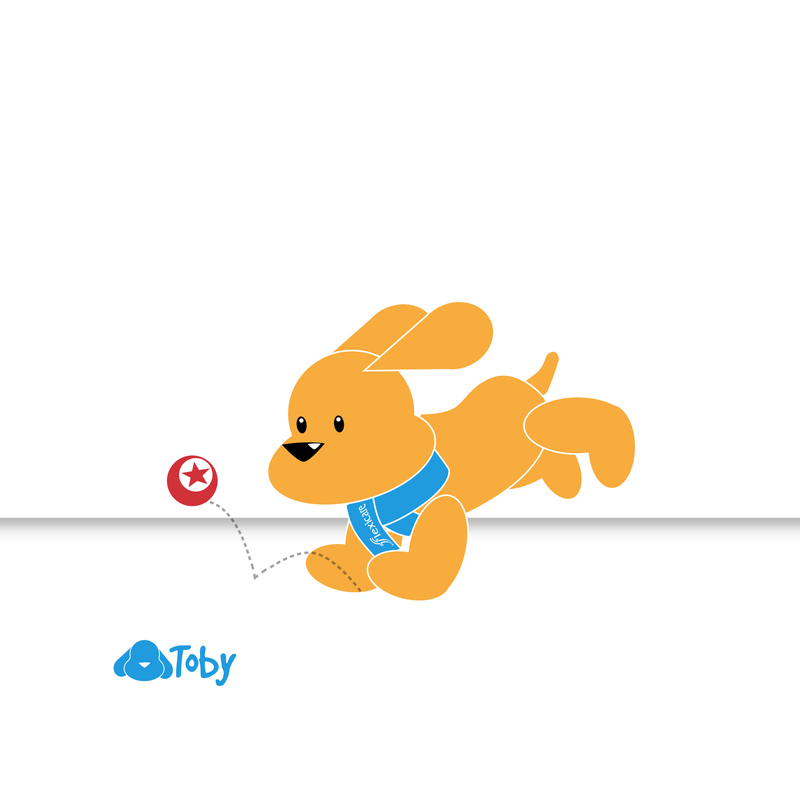 You can either save them to a computer to put on your gadget later, or tap on any of them to save straight away! 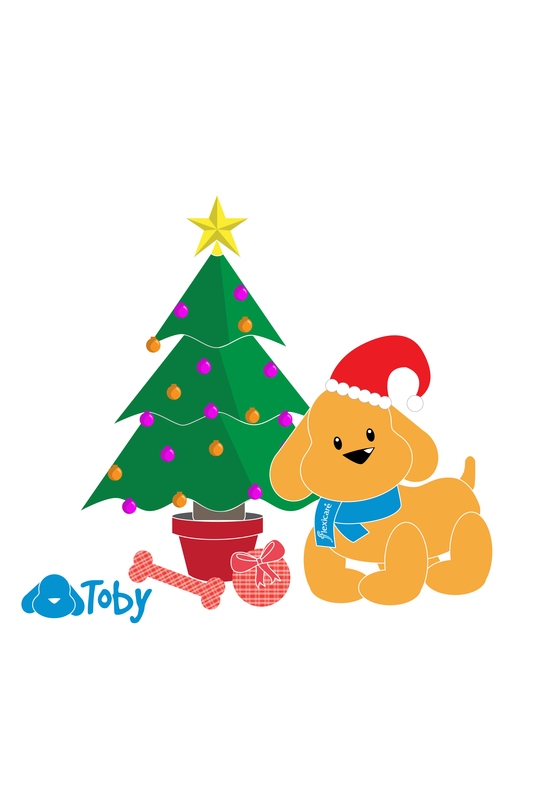 Please note, these wallpapers may be used on Android mobile devices, but have been specifically formatted for iOS devices.